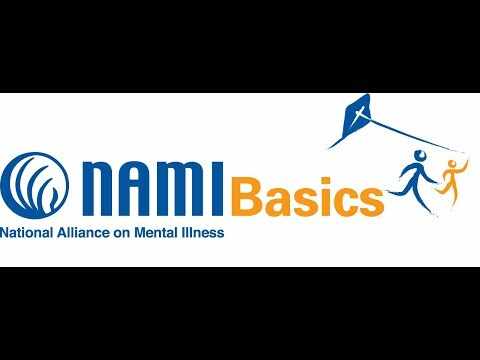 The group setting of NAMI Basics provides mutual support and shared positive impact—you can experience compassion and reinforcement from people who understand your situation. You also can help others with your own experience. This study is based on "before" and "after" questionnaires completed by 36 caregivers in Mississippi and Tennessee in 2008-2009. The small sample and geographic scope should cause the study to be interpreted cautiously, while suggesting directions for broader research.